The Natural Burial Company is a member of Green America's (formerly Co-Op America) Green Business Network. We strive to balance the "Triple Bottom Line" of sustainability, considering people, planet and profitability when we design, select and sell our goods. 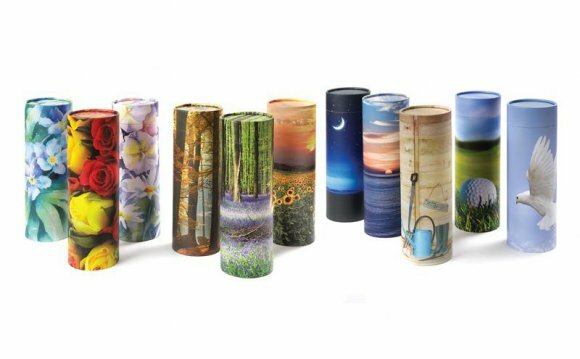 Your purchase of any product the Natural Burial Company promotes supports the work we do to educate the public and funeral service professionals on the importance of environmentally friendly funeral options. This, in turn, transforms the funeral industry into doing the work we want to see made available for everyone. Visit the Natural Burial Company webpage to learn more about the efforts it supports.